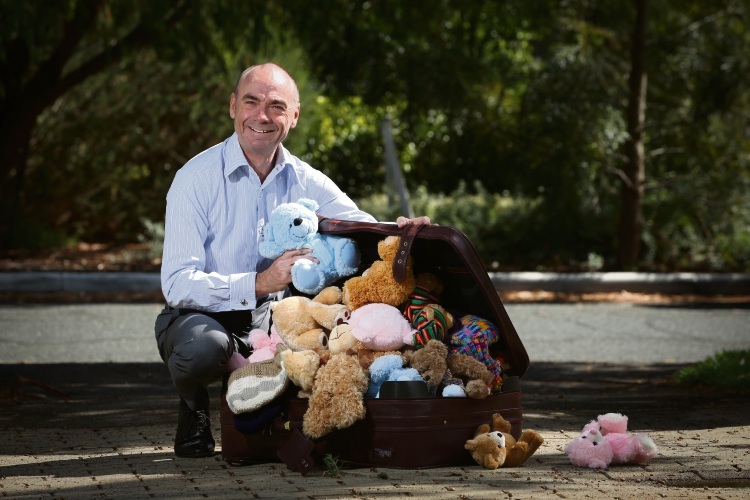 MOSMAN Park councillor Andrew Baird could be a role model for abandoned male youth when he travels to the Nedlands Rotary Club-backed Nakuru Hope school and orphanage in Kenya in June. “Not many men come to show the boys what men can do, because it’s the women who carry the country, who do not abandon their children,” South Fremantle-based Nakuru Hope founder Susan Saleeba said. The 2008-established charity runs a 300-student Gabriel Learning Centre school and a 90-child orphanage in the 200,000-resident slum of Kaptembwa in Nakuru, 160km north west of the east African nation’s capital of Nairobi. After starting with a small centre that helped the illiterate women of the slum and a 20-student pre-primary school, the charity’s work and facilities have grown so some of its oldest students from the school are now going to university. “Phanis, who is 13, started high school with us, and was abandoned and abused, but she how wants to do medicine, and then come back to us to work in the centre and help others,” Ms Saleeba said. The charity’s continuing expansion includes building a boys’ orphanage which Cr Baird, who is on the charity’s board and sponsors an eight-year-old at the nearby school, will oversee so he can report back to Rotary members. Cr Baird may be roped in to make mud bricks for the new orphanage and he will be put to work on the charity’s 3ha farm, which grows food to keep costs down, and will teach in some of the school’s classes. “I’d also like to do a home visit with the destitute in Kaptembwa to broaden my experience, and to see how we are making a difference,” Cr Baird said.